With so many television shows on today along with the myriad of videos and do it yourself tutorials online many home owners take on the task of replacing their own roofing on their homes. While this may seem like a great idea, in reality there are many things that can go wrong and cost you much more than the initial cost of getting a roofing contractor in Livingston Michigan to install the roof for you. Even for roof repairs, you should take special care and not attempt to do this yourself as there are many things that can cause a huge problem. 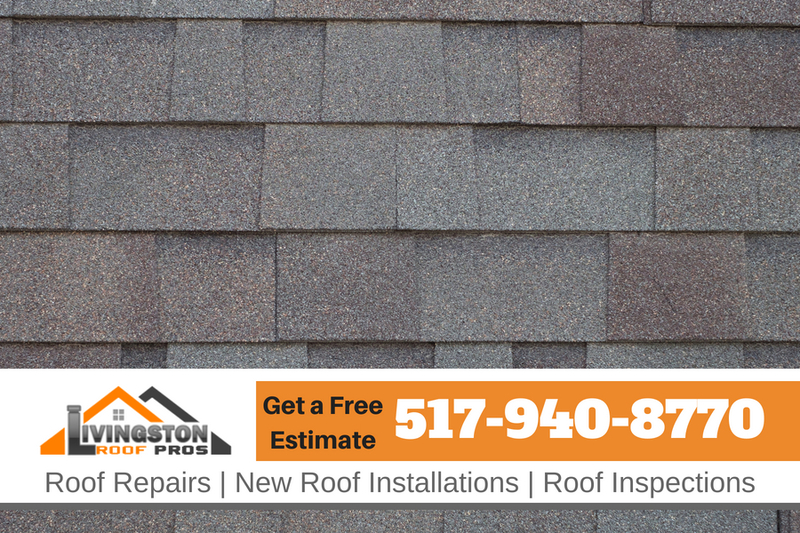 In this article I’ll go over some of the biggest problems you may face when attempting to repair or replace your home’s shingle roof in Livingston Michigan. Every home owner knows the significance of having a good roof and that’s why we all invest in finishing off a housing project with the best roofing options available. Even so, every now and then, we have to deal with the issue of damaged roof shingles. Because damaged roof parts will definitely reduce your roof’s lifespan, it’s wise to always check for any damages and have them fixed on time. The only thing you should remember is that trying to repair or replace a damaged roof all by yourself is not such a good idea. There are so many things that could go wrong with you trying to fix your own roof. Maybe you’re thinking that it will be better for you to do it yourself rather than hire a professional, but that’s not the truth. Below are some of the reasons why you should consider calling in the services of a professional the next time your roof needs replacement or some repair. Did you know that each year, over 2,000 deaths in the United States are related to people falling off a roof? Well, I guess you didn’t know that. Nevertheless, I’m sure you wouldn’t want to add up to that number just in the name of saving some cash. Plus, you might not have the proper protective equipment needed for the job. Hiring a professional who knows all the safety precautions to take while doing what he does best is what you should do. Whether you agree or not, the truth is that roofing is a profession like any other, and someone somewhere goes to school to learn how to do it well. No matter how small the leak may seem, it may be more than just a damaged shingle. This means you need to hire a contractor who knows how to pinpoint the reason behind a simple leak. Sometimes it’s a matter of doing a major replacement, and fixing a shingle or two that you think are the problem might only work to worsen the situation. If you haven’t read through your homeowner’s insurance policy, you had better not get on your roof to do that repair. This is because not hiring a contractor to do it could go against your policy and therefore leaving you vulnerable to other risks. You thought you’d save some bucks by taking on a DIY roofing project? I don’t think so. First of all, you will have to buy some few supplies. You will need extra tools and will definitely spend a few more bucks on dumping the damaged pieces. Secondly, contractors always purchase what they need in bulk and this saves them money, which in turn translates to cheaper service for you. So the next time you think of repairing or replacing damaged roof shingles, consider calling in a well-known contractor for the job.